How to Set Up Your Budget. Are you looking at your spending from last year and wishing you had done a better job of staying on track or wished you had saved more? Maybe you just wish you didn’t have as many bills to pay off from Christmas spending? Now that it’s a new year, it’s time to start thinking about how you want to do things differently. A new year means a fresh opportunity to take control of your finances! For many people, reducing their spending and paying off debt is their number one New Year’s resolution. Having a well planned budget for the year will help you greatly in achieving your financial goals. 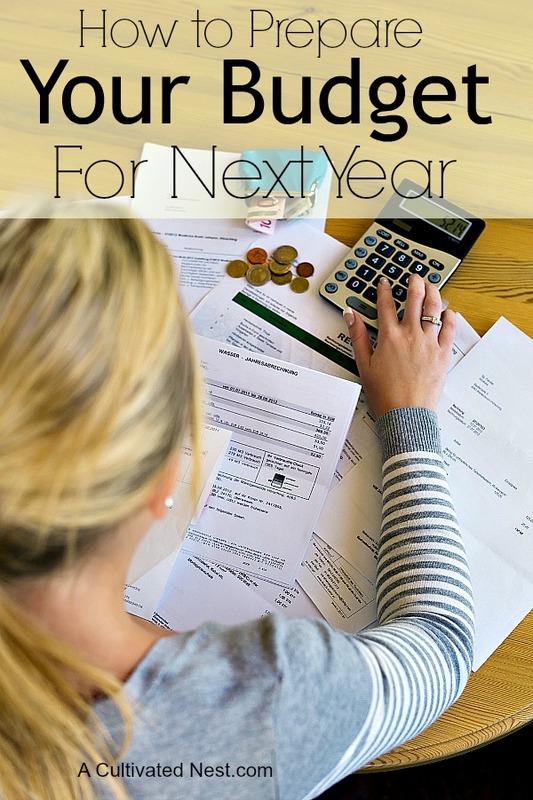 Read on for some great tips on Preparing Your Budget for Next Year! Isn’t it great that we get a fresh start in the new year? Although, really, any time is a good time to figure out a plan for your money! Look over the bills you’ve paid in the previous year. Use old bank statements, online banking, or a software program like Quicken to do this. Start a tracking sheet of your choice (computer program, online or on paper) which lists each debt as well as monthly expense, their due date, and the minimum payment. 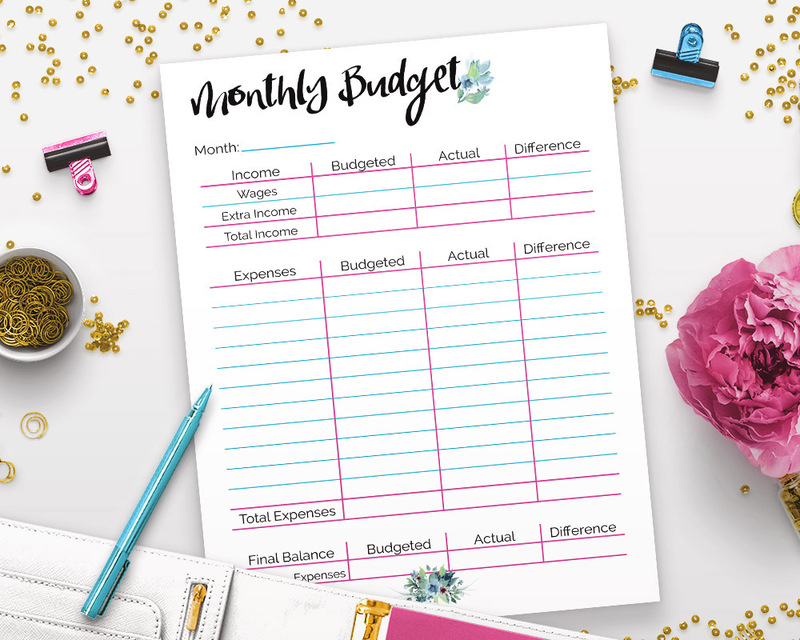 I have a free printable simple budget worksheet here and a free debt snowball tracker available here to help you with this step. You should have a list of all your monthly and annual expenses when you’re finished. 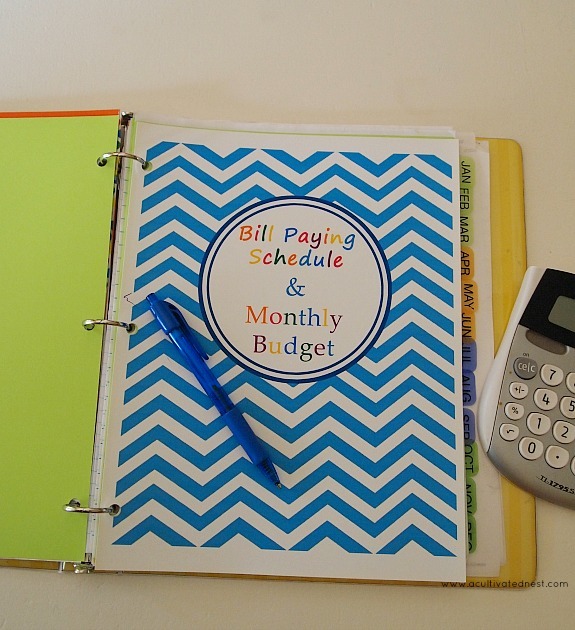 Your monthly expenses should be scrutinized before your make your budget for the new year. 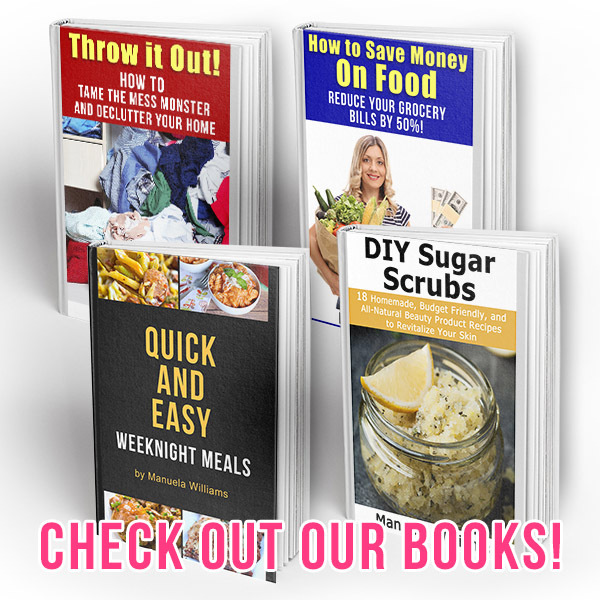 Are you spending more money on eating out (here are quick meals to make instead of eating out) or groceries than you should? Take a look at 50 Things You Can Do To Save Money On Groceries for some money saving tips you can use today! Can you ditch cable and use Netflix, Hulu, Roku or one of the many other TV alternatives to stream shows and movies instead? Can you reduce your cell phone bill by changing plans? Maybe you can workout at home instead of paying for a health club membership. Have you called around to get new quotes for car and home insurance? Have you tried menu planning to reduce your grocery costs? Reducing costs will help you create a budget that works better for you and your family. 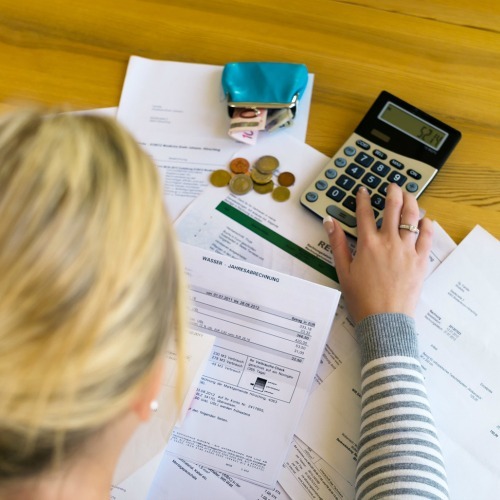 A budget that will help you reach your financial goals! 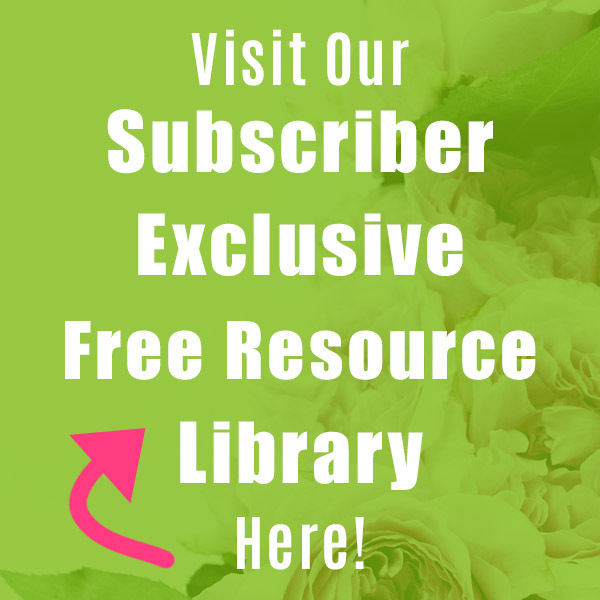 You need to have a method for budget recording that works for you and your family. It can be an Excel spreadsheet, using a budget binder or signing up for a financial tracker like Mint.com, Every Dollar, or a software program. No matter which you choose, make sure it is something you will keep up to date so money doesn’t go missing, a bill isn’t paid past the due date, and you don’t go negative with your bank accounts. 4. Create a Budget That is Realistic and Tight. Once you’ve looked over your past finances and decided what you need to pay for in the upcoming year, start making a budget. It should have a long term plan (how the debt will be paid, how savings will be accrued, etc.) as well as a monthly sheet for your income and the expenses you routinely pay. 5. Start an Emergency Fund for Unforeseen Situations. Another step in preparing your budget for the new year is to be sure your budget includes money going into an emergency fund. This money should ONLY be used for a true, unexpected circumstance. Family illness is an example. Christmas is not! 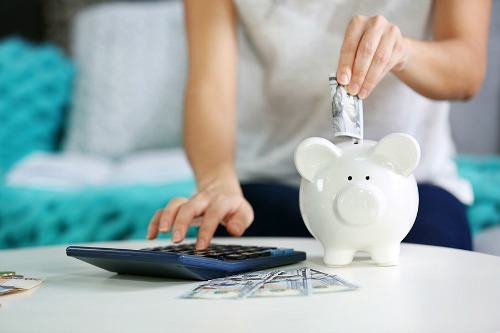 Having $1000 in savings for emergencies will keep you from messing up your budget when you need to spend more money than usual. Account for sinking funds, which will help pay for things throughout the year. I wrote a very easy to understand article about how to use sinking funds here if you’d like more in-depth information. Sinking funds aren’t something most people create, but they should be! These funds are accrued on a regular basis in order to pay for something they know will need to be paid for in the future. The holidays are a great example. We all know they occur in December, and that we will want to buy gifts, food, decor, and more. Putting just $20 each payday into a sinking fund for Christmas will give you a nice amount to spend once the holiday arrives. Or car repairs. All cars need tune-ups and eventually will need tires, etc. Start saving for those expenses now and they won’t be “unexpected” when they happen. 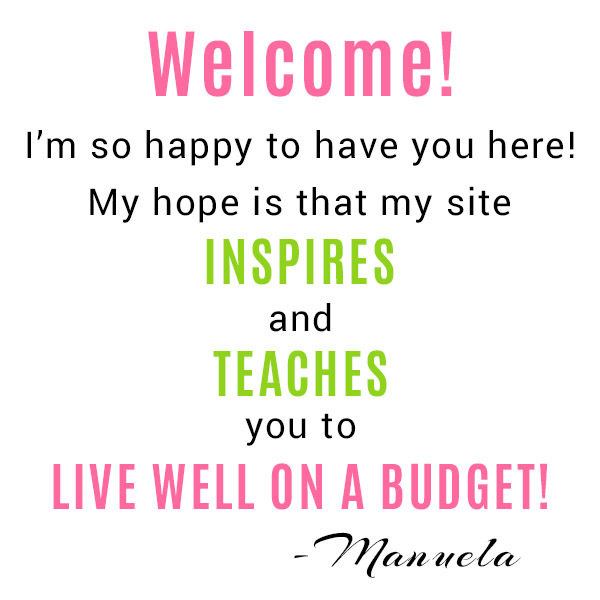 Do you have a budget? If you don’t, now is a good time to gather your information so you can make one and start the New Year off right! 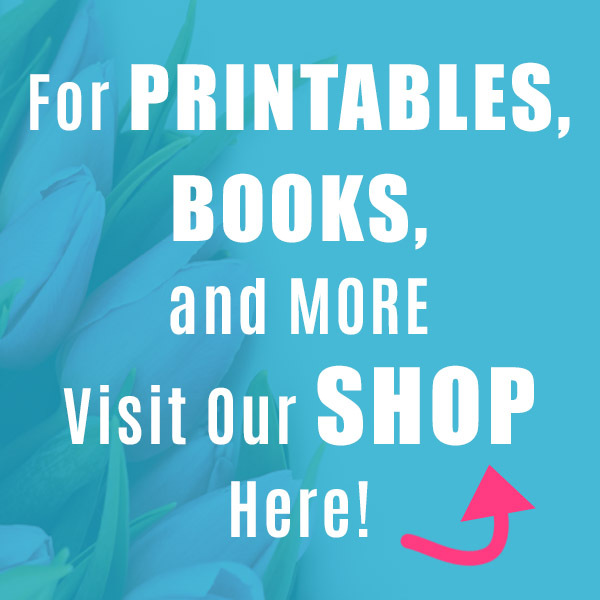 With 25+ printables, it has everything you need to get your finances organized today! If you have a budget, share what method you use in the comments below! Is it online, a computer program or paper & pencil? I track with a computer program, but do our budget the old school way with pencil and paper using the printable from my budget binder! I have had a budget for the last 5 years. I use credit cards and receipts (if using cash) to track my spending and enter everything into a spreadsheet. I know where my money goes down to the penny. I also treat my credit cards as debit cards – I have never carried a balance and the consequence for myself if I do spend too much and have to carry a balance is the card will be cut up. I also save at least 10% of my income each year by prioritizing my financial goals. -Have spending goals: i.e. I knew I wanted to buy a house and have a down payment – I began saving for that almost 4 years ago. I also want to travel to Europe so I set aside money for that each month. It’s easy to forgo the extra dinner out when I think about what a coffee and croissant will be like in France. – I treat my checking account as if it is a $0 balance when I get to $1000. That way, I always have cushion in case of an emergency. I also keep 3 months of (lean) living expenses in my savings account. We got out of debt years ago following Dave Ramsey’s Total Money Makeover book and following his radio show and downloading podcasts. 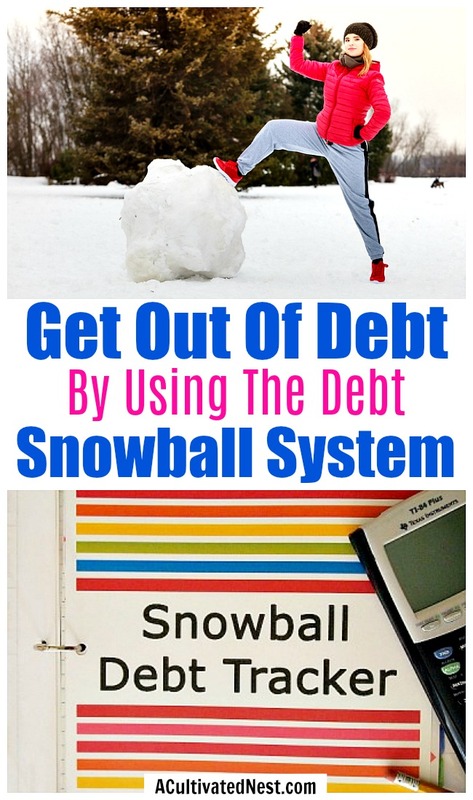 His radio show is inspiring and people call in daily to tell him how they got “Debt Free”. Dave recommends having weekly budget meetings and having the husband and wife on board and sharing the budget work. We do this every week and pay any bills that aren’t automatically paid on line. We discuss any issues or repairs that have come up that week and I track the month in a composition book. Each page has a 4-month tracking. Even though all our utilities are on an auto-pay system, I still like to see it all tracked in a book. That way I can see in a glance that everything is getting done. We take out cash each week (a budgeted amount) and if we run out of cash before the week is done, we quit spending. The most dangerous thing for a budget is to use your debit card to pay for everything. You need to feel the pain of letting your dollars go! Yes, so many people have found success in the DR way. We did FPU last year. Unfortunately we had to get our house ready for sale and then moving was a much bigger expense than I had budgeted for so we will be reworking our budget for the New Year. Great post! We have a big financial goal we will be starting to save for and work towards. I know we will be reworking the budget some to allow for more to be put towards our goal. It’s so good to have long term and short term financial goals. We’ll also be reworking our budget for next year. I use pen and paper for my budget. I generally base it upon averages and then break it up into quarters basing income on the quarter just before. I like a zero balance budget where money is accounted for either by spending or saving. What you refer to as sinking funds, we call sub accounts and we set aside money in about 8 different sub accounts for various things like property tax and tags, gifting, house maintenance, car maintenance, auto club renewals, quarterly premiums on life insurance, etc. We have only had one debt the past few years and currently it is paid off. It is a line of credit we use when we do something major to our home. We’ll be doing some more major work this year but at the moment I have a reprieve. I want to divide that amount between vacation funds and savings for now and try to sock away a bit extra. I’m not all shocked you have this in the works already. I was working on my Home binder this morning and it has my budget sheets in it. I’ll be working on those this week. Sounds like you’ve got things under control! I wish we had no debt. We used to be debt free but we paid for a year of our daughter’s tuition out of pocket when she changed colleges sort of last minute (she hated SCAD) and it was too late to get her usual grants and scholarships. In hind sight we should have just told her to stick it out but what’s done is done. Anyway, we have that hefty loan (private college) to pay off. That’s one of the reasons we downsized and moved further out of Atlanta. Great post! I have been gearing up for new years’ financial goals also. I use the binder method for bill/budget planning. One big goal for the new year for me is to go back to the cash envelope system after many years of just using debit/credit cards. This is great advice! Thanks so much for sharing. I use Quicken software to track our spending. Budgeting is a challenge for us because our income is inconsistent, but we do the best we can with what we have. Our mortgage is our only debt and one we would like to pay off as soon as possible. We spend as little as possible and pay what we can to our loan. It takes discipline, but it is worth it to see that number decrease. Thanks, again, for the post. I prefer the pencil and paper method for budgeting, but hubby is a computer guy so he prefers us to use Quicken to generate a budget, as well. Your comment reminded me very often we need to focus on how far we’ve come rather than how far we have to go! My husband and I sat down and did our budget the other day. We use the budget tool on crown.org and use YNAB for our finances. We also use mint.com to track money usage, but prefer YNAB (You Need a Budget) since it categorizes our money into “envelopes”. We also use those cheesy goal thermometers for a daily visual of how much until the car is paid off or for our vacation fund. We’ve been thinking of using YNAB. Right now we use a budget binder. I love those thermometers! I did a whole post about ways to visualize your debt repayment. I think for many people (me included) it’s important to see some sort of visual representation of the progress being made. I love the Dave Ramsey principals and YNAB software for budgeting. I used quicken before I found YNAB. The thing I love most about YNAB is the concept of living off of last month’s income. You save enough money to live on for a month, then live on it for that month and start forwarding your paycheck to the first of the next month (the software helps you do this). I have a variable income so I love that at the first of the month, I have an exact amount that I can do a zero balance budget with-and I can pay any bills without waiting for the next paycheck. It’s awesome. And it’s very easy to adjust amounts in categories as the month progresses. I have an annual escrow category that I put yearly expenses into that I have divided by 12 to create a monthly amount. I have even done away with my mortgage escrow. I got sick of how the payment fluctuated and how they would keep $500 just sitting in there. I now save my home owners and property taxes in monthly increments and pay them myself. Another feature I love in YNAB is the ability to download transactions from my bank and from my discover card. I actually charge every expense that I can to Discover, then download it and take it out of the current month’s budget. I pay it off at the end of the month easily because it is all money that I have already budgeted. Some balk at using a credit card this way, but if you are diligent, you end up being the one to benefit from them. My mindset is in the now so I’m not spending needlessly on credit. I got $500 last year in cashback bonus that I was able to use for Christmas! I have used this method for 5 years now and it has brought great peace of mind. So many people think of budgeting like a diet. I don’t. It’s just about having a plan. I like knowing where my money is going. I like having a plan too! YNAB is great. Although I think quite a few people would have trouble living off last months income since so many live paycheck to paycheck. But I think if you are past that point – it’s a great way to budget. This was very helpful. didn’t know about sinking funds, I will need to do this. I currently use Mint.com for budgeting. What a great post! Thank you! We are in the process of creating our budget. We are planning by the end of next year to be debt free and planning ahead makes it easier. I really love this post! You are so right, now is a good time to really think about what I want to accomplish this year finance wise AND to make a plan to make it happen. I really need to be more intentional about how I spend our money. Plus, it’s time to think about retirement. Do you have any posts about retirement living?